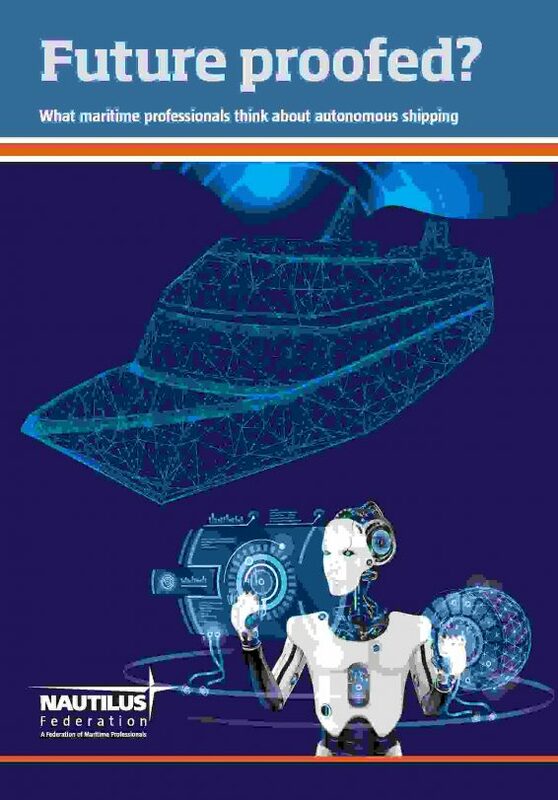 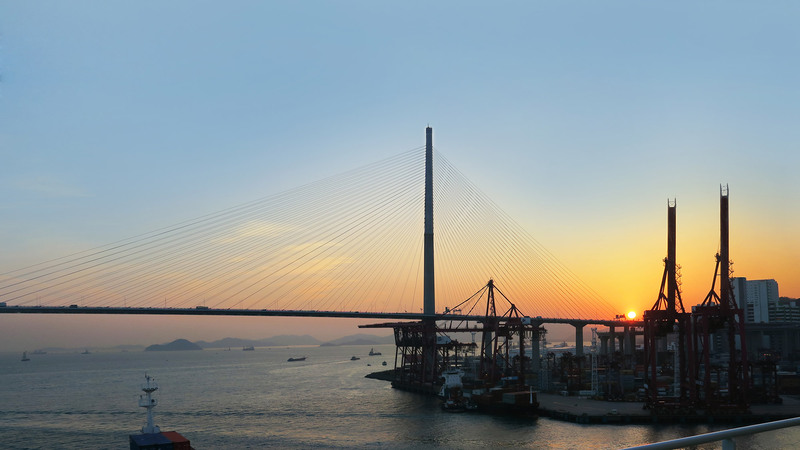 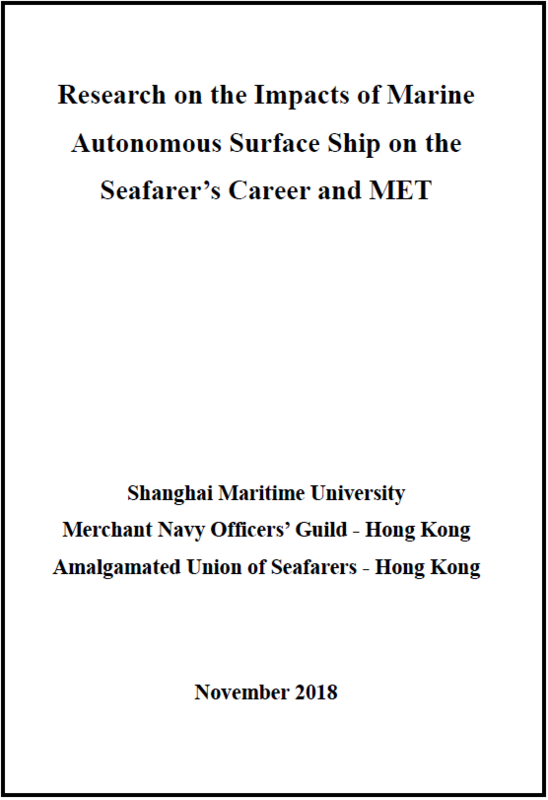 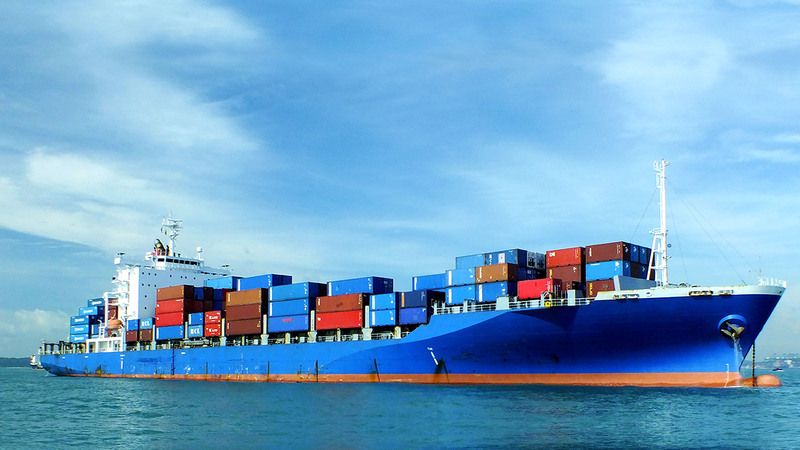 is an independent Trade Union in Hong Kong for Merchant Marine Officers to unite members into a body for their benefits and interests. 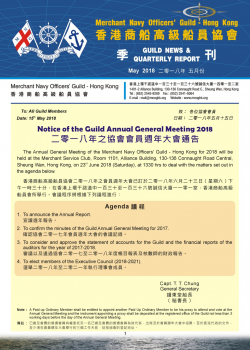 The Guild is also the co-ordinator of all affiliates of International Transportation Federation in Hong Kong. 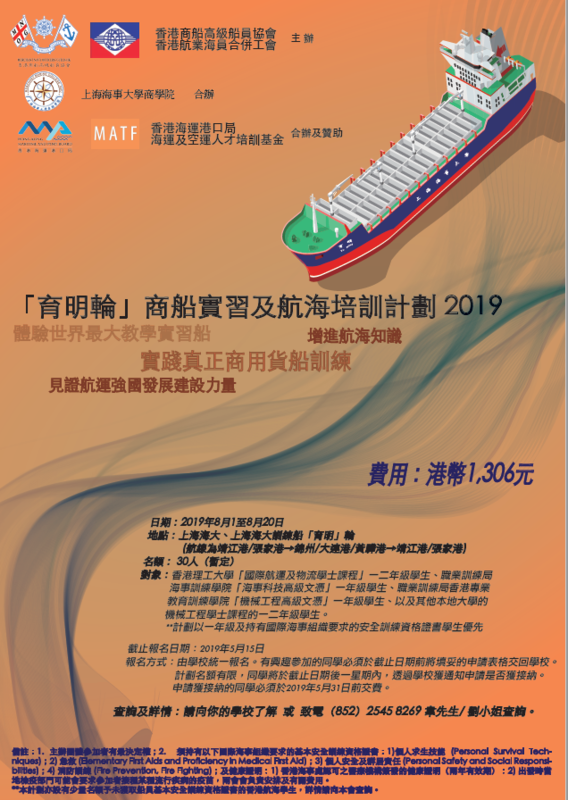 “Chinese New Year One-day Tour” will be held on 30 March 2019. 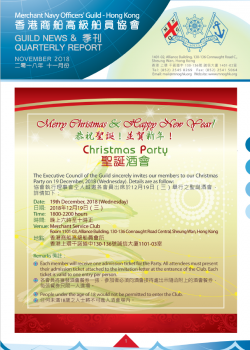 Our Christmas Party will be held on 19th December, 2018 (Wed). 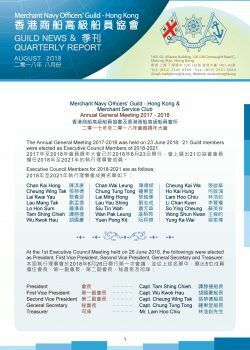 21 Guild members were elected as Executive Council Members of 2018-2021. 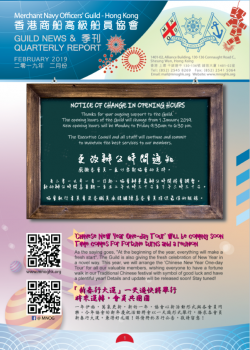 The Lunar New Year Party was held on 28 February 2018.